Carmen Sanchez is like the “Queen of the South” for tequila. Prohibition is on, which is a huge opportunity for an aspiring kingpin like Sanchez, especially since her husband has just been appointed chief of police. Of course, he thinks he is calling the shots in their liquor-running operation, but he is just kidding himself. 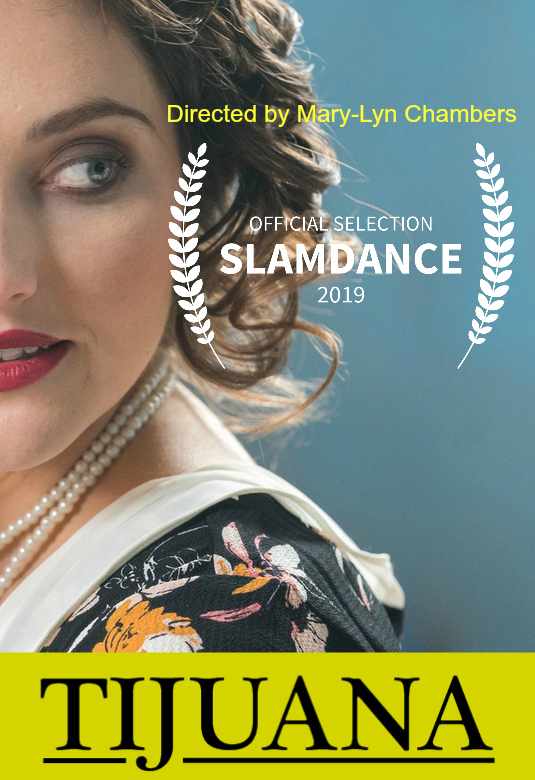 The tequila will flow (across the border) in Mary-Lyn Chambers’ Tijuana: 1924, a prospective proof-of-concept pilot that screened at the 2019 Slamdance Film Festival. Throughout the pilot, Sanchez explains to her wide-eyed daughter how easy it is to manipulate men like her husband, Manuel Sanchez (or any other man, for that matter). Like a crafty Lady Macbeth, she has prodded the new chief copper into betraying his former partners to corner the illicit tequila trade into the United States. She did not waste any time, prompting his betrayal before he could even enjoy her celebratory gala, where she will truly be in her element, flirting and working the room like a pro. Frankly, the fifteen-minute pilot leaves viewers wanting more, but it certainly proves the concept. Carmen (originally Charlotte) Sanchez is an entertainingly crafty and seductive femme fatale. However, Chambers has yet to introduce a foil worthy of being her rival, but with all that tequila around, there must be a worm in there somewhere. Ilana Guralnik vamps it up in style, gliding about as the Tequila Queen. As Chief Sanchez, David “Blak” Placencia is tightly wound, but appropriately clueless and in-denial regarding his subservience to his ruthless wife, which is a tricky line to convincingly walk. Tijuana’s potential commercial appeal is conspicuously obvious, combining elements of Narcos and the original La Reine del Sur with the Prohibition period productions, like The Untouchables. 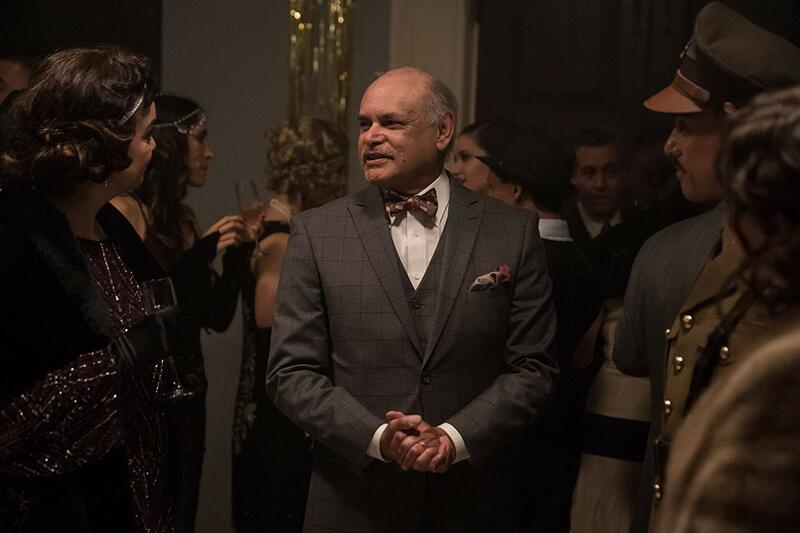 Presumably, Chambers was working within limited budget constraints, but the over-achieving pilot features some lush, well-appointed sets and a full swing orchestra at the Sanchez’s party (frankly, it sounds more like a band from the 30’s than the 20’s, but it is festive regardless). It looks great and sounds quite nice, but the real fun comes from Madame Sanchez’s shameless attitude and scenery-chewing. This one deserves a full series order. Recommended for fans of historical crime dramas, Tijuana: 1924 screened as part of the episodic showcase at this year’s Slamdance Film Festival.